Please ignore the advertisements right below this bar. We apologise for the unavoidable ads. * Finger food and drinks included!!! So come on down this friday guys and girls, this is a great opportunity for students to get involved and get the most out of your time here in UniSA. 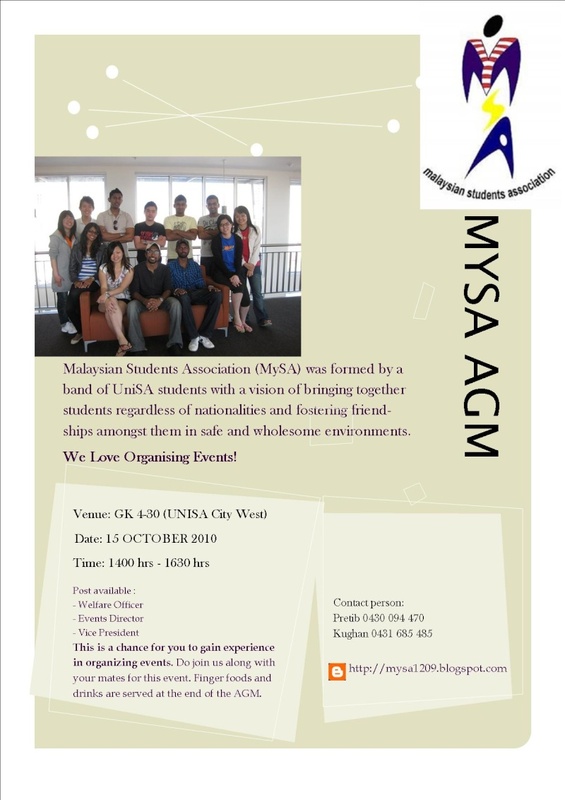 MySA LOVES organizing events for students in order to create a sense of belonging among Malaysian students in a safe and wholesome environment. Dont miss out on doing your part for yourself and others just like "YOU". Join up TODAY!! 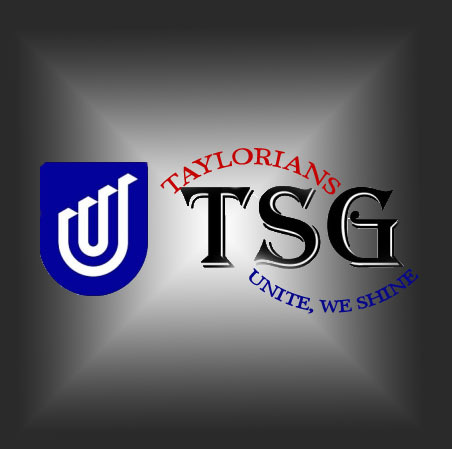 to gain experience on event organization. » Need help finding accommodation? Like the new Logo or not?